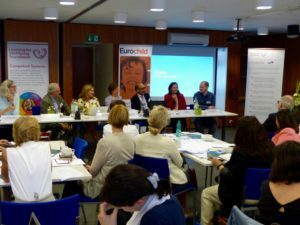 An event with this title was held at Eurochild on 6 June, 2018 co-organized by the Learning for Well-being Foundation. Nancy Mannix of the Palix Foundation offered her experience of transformative investment for children in Canada, as a springboard into discussion of related issues in European settings. Panels composed of speakers from relevant Directorate Generals within the European Commission — Education, Health, Employment and Regional affairs — included representatives of civil society organizations such as COFACE Families, EuroHealthNet, the European association that responds to people with disabilities and the Social Platform. 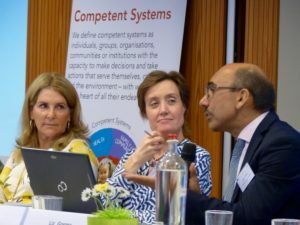 Eurochild’s comprehensive report on this event can be found here, and should be read in the context of Learning for Well-being’s emphasis on competent systems that enable effective decision making, including decisions about investing in children.